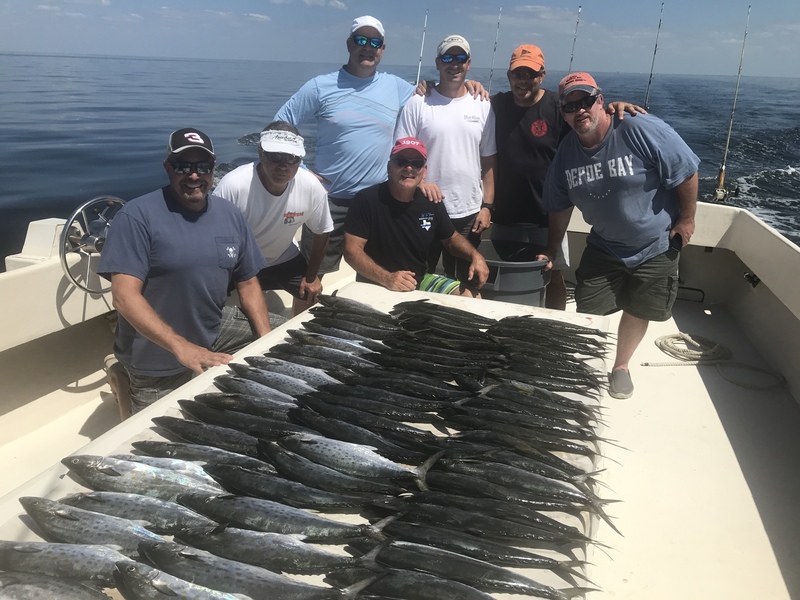 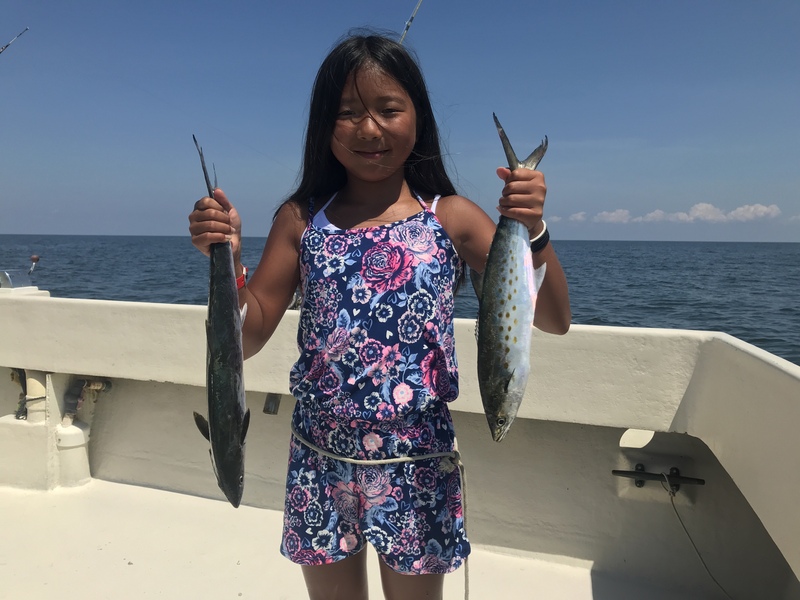 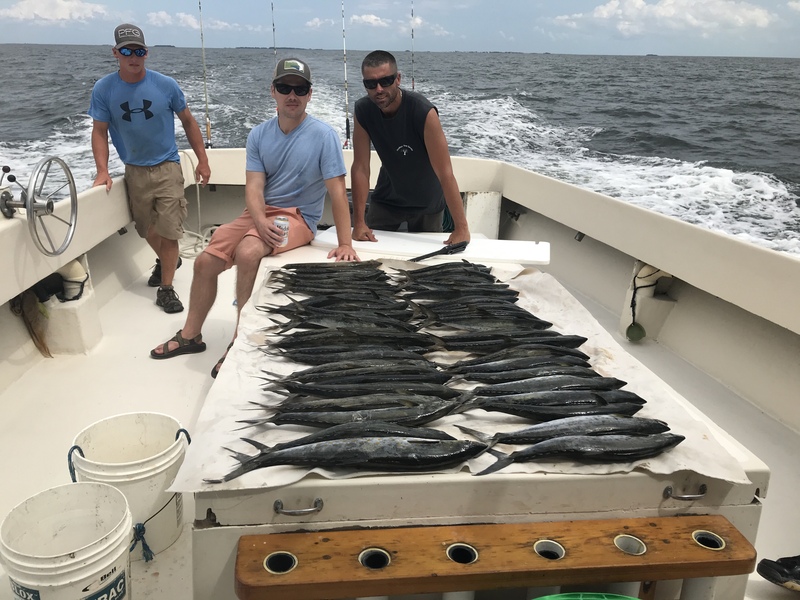 Plenty of Spanish Mackerel, Bluefish & Red Drum. 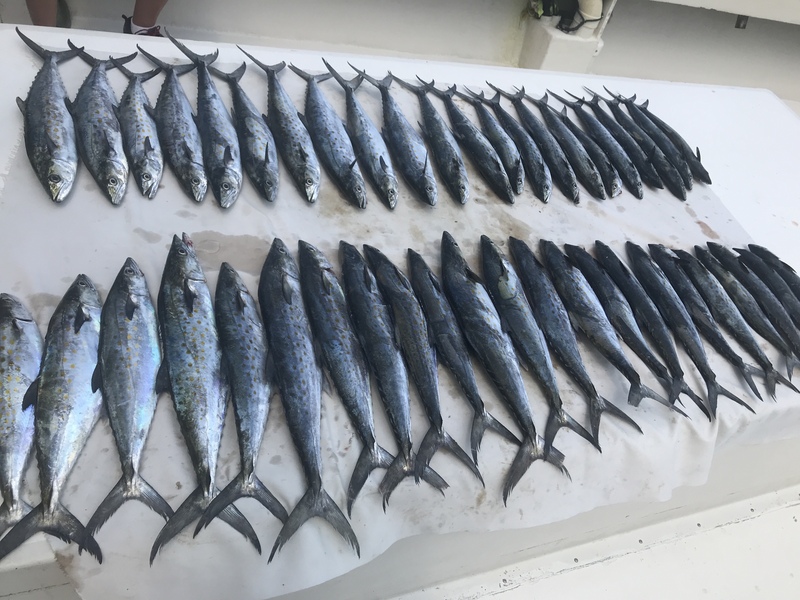 I have open days so give me a call. 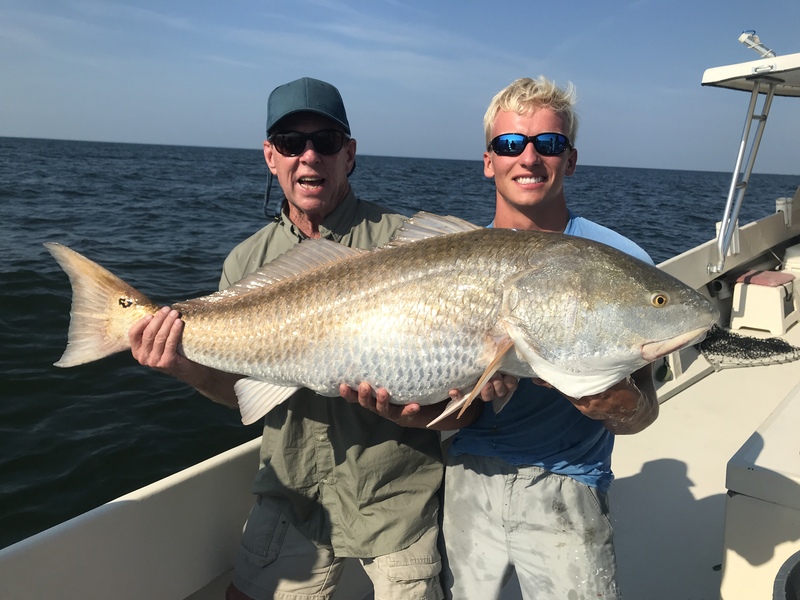 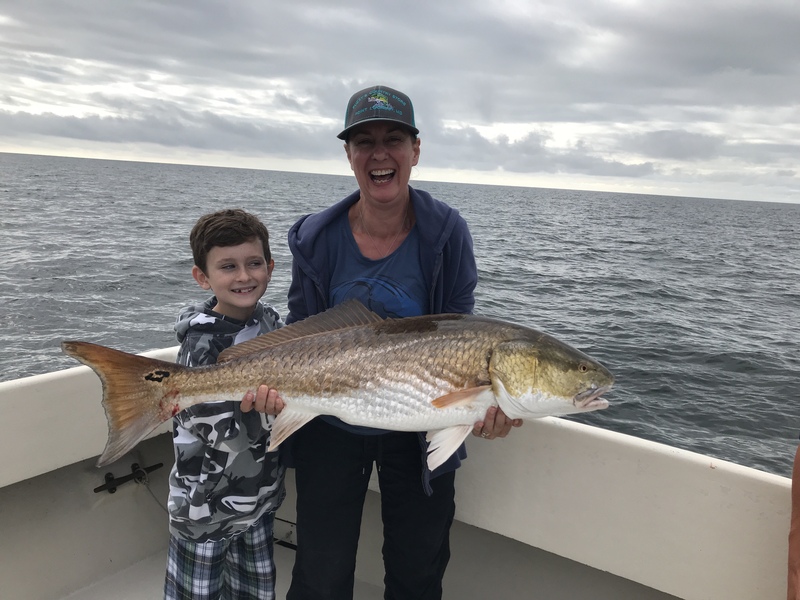 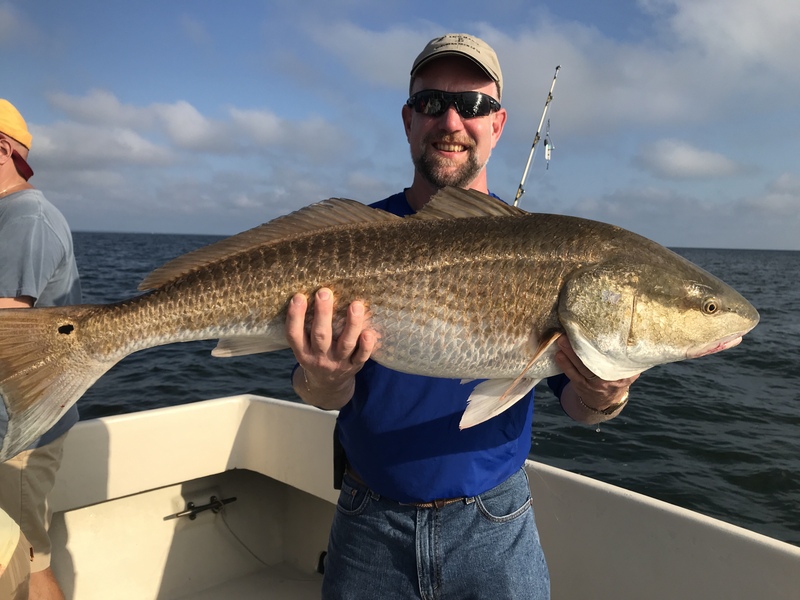 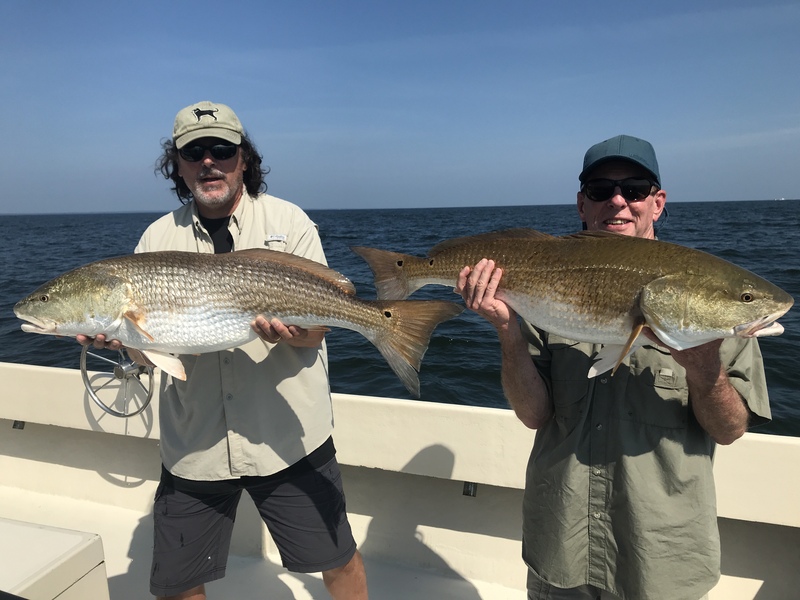 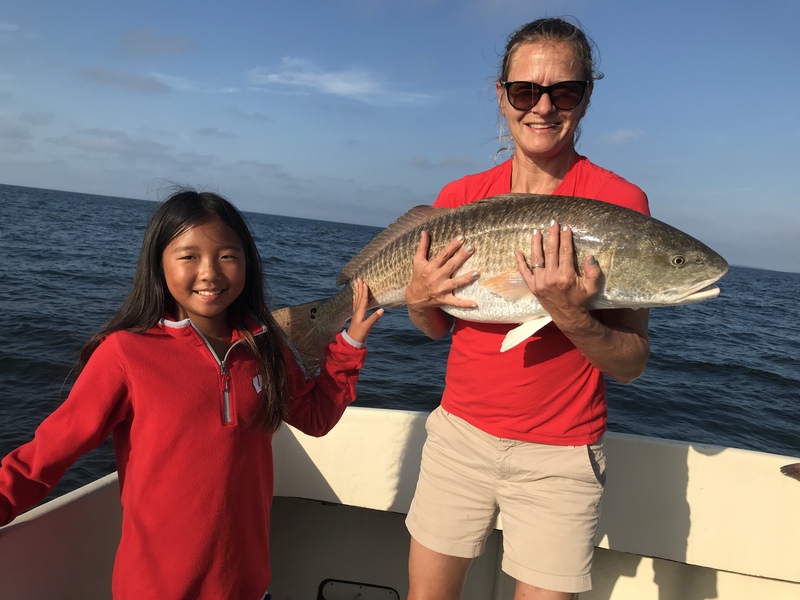 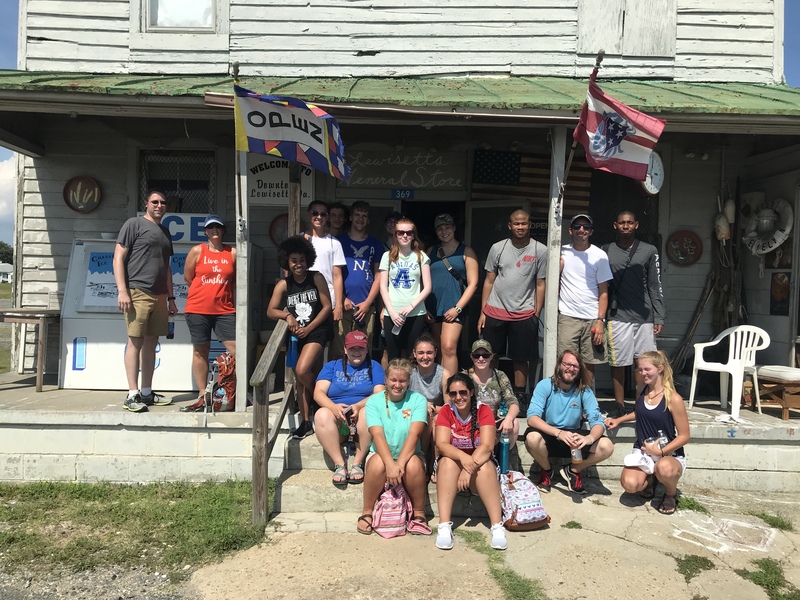 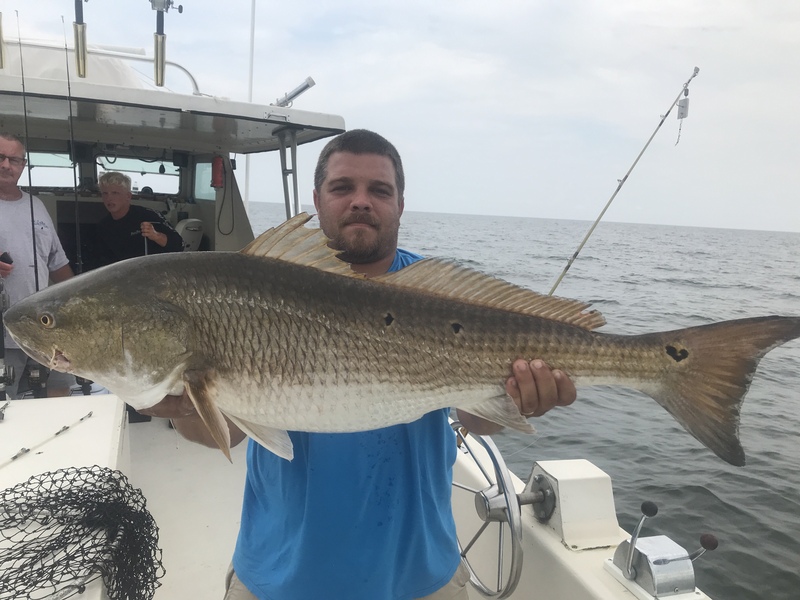 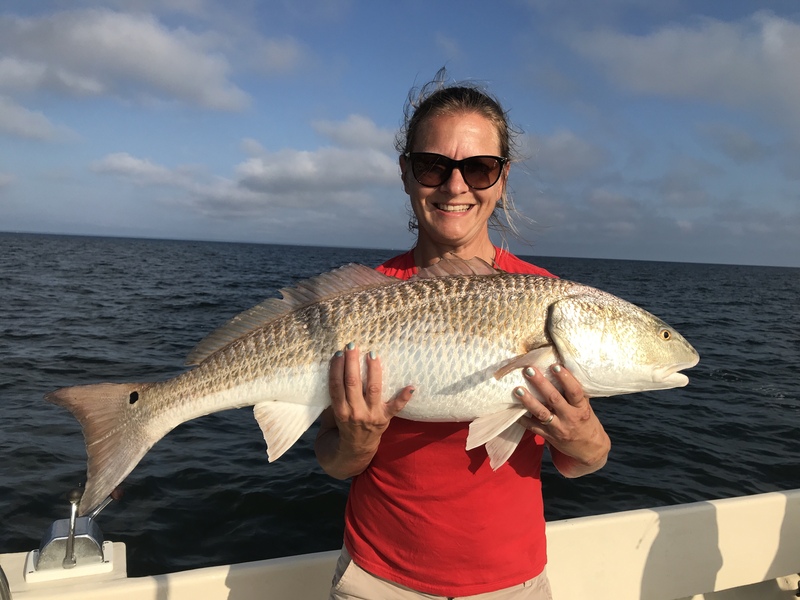 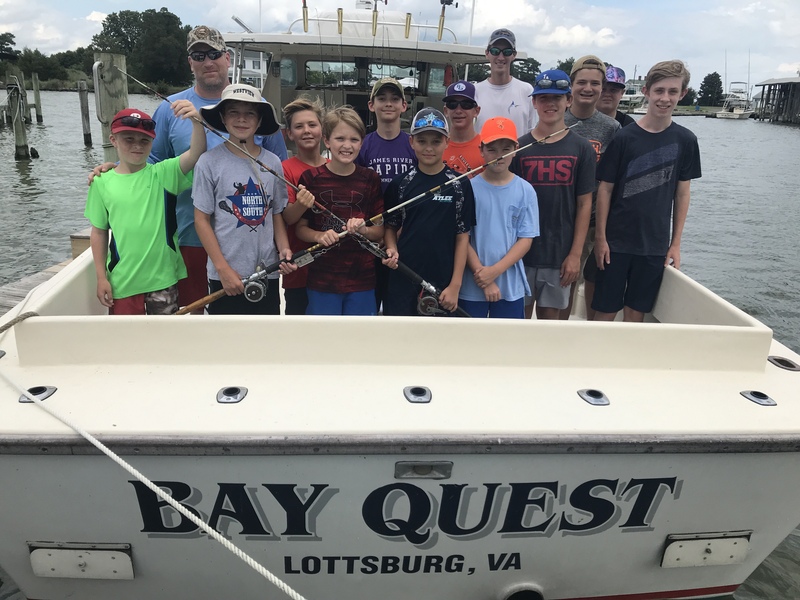 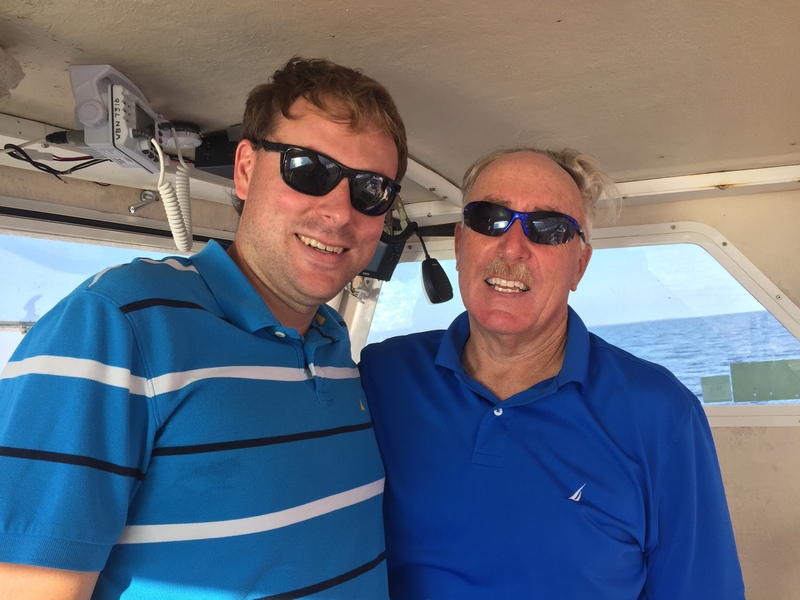 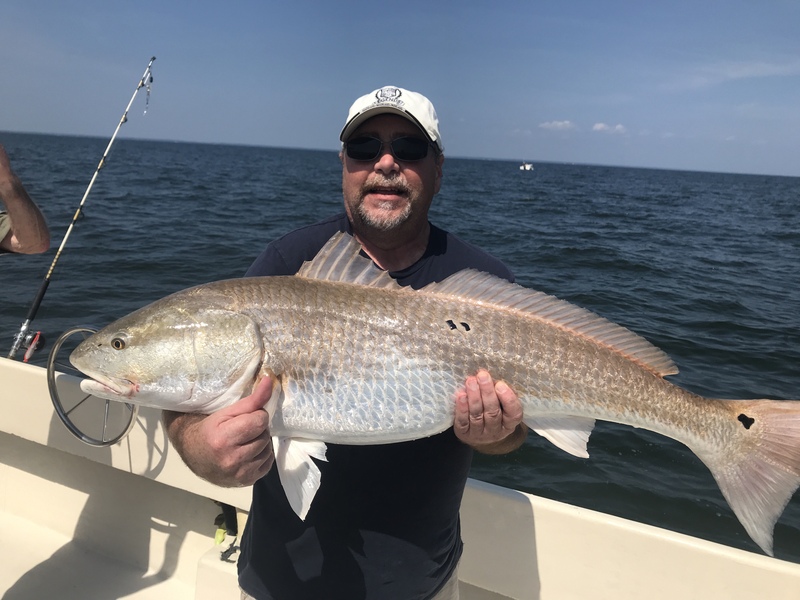 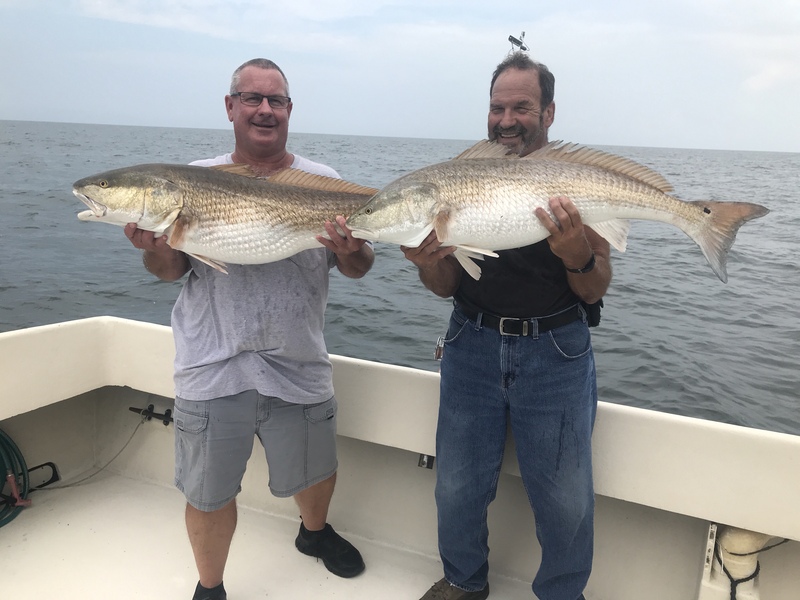 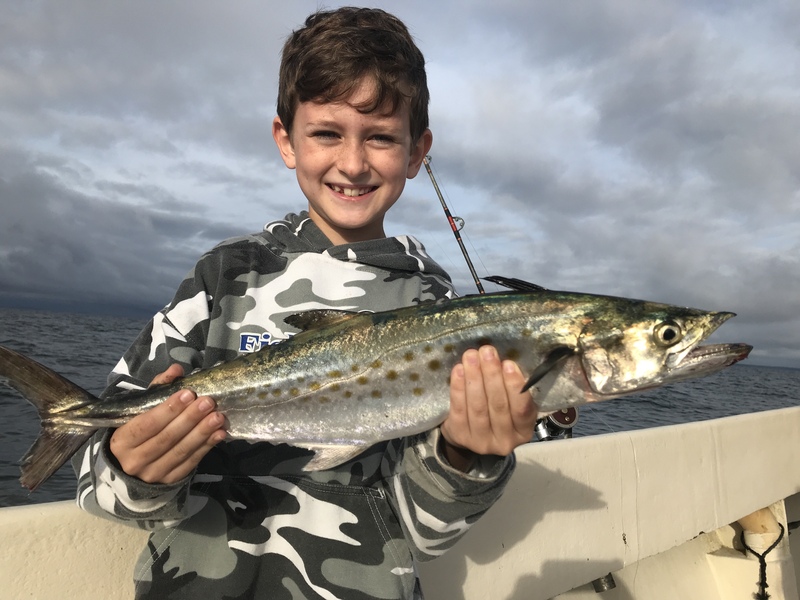 Hook & release red drum, Spanish Mackerel, Bluefish, school groups & dinner cruises. 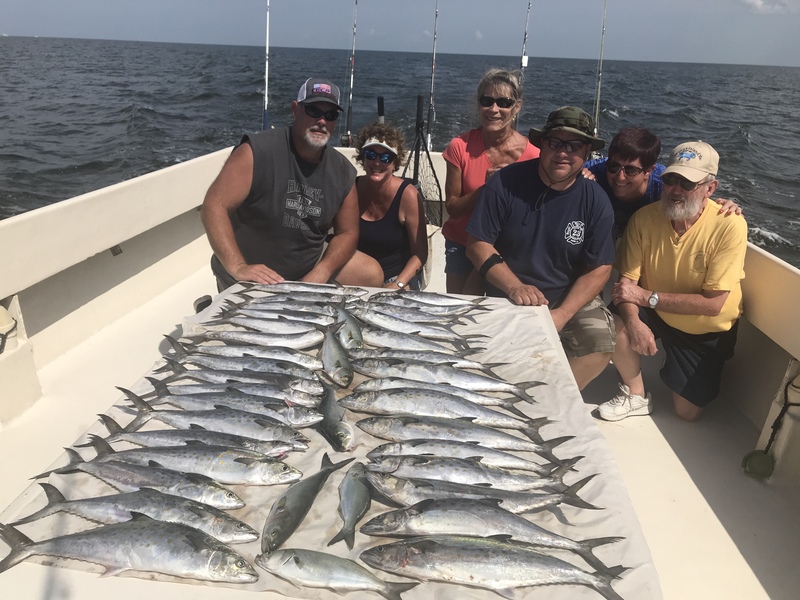 Had a couple bottom fishing charters also but they worked us so hard filling up the cooler with spot & perch that I didn’t get a chance to take photos. 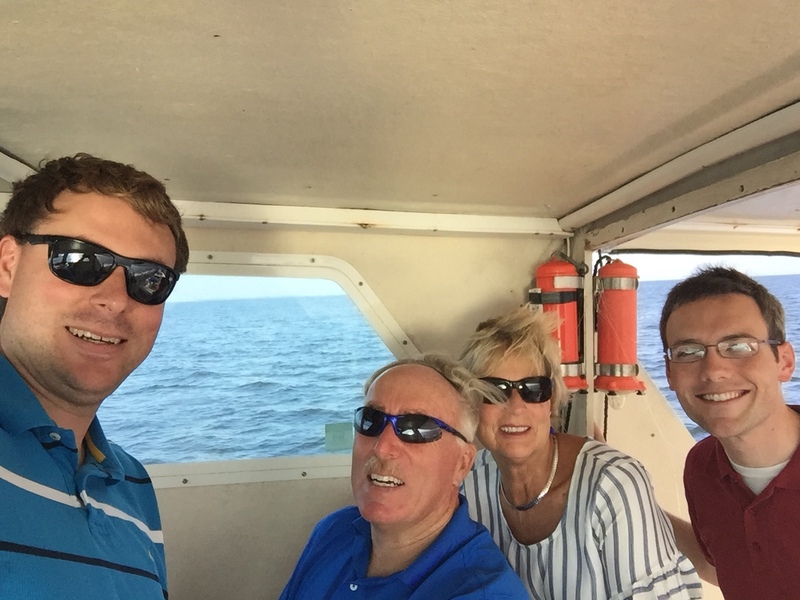 Even got a chance to take my family across to St. George’s for dinner. 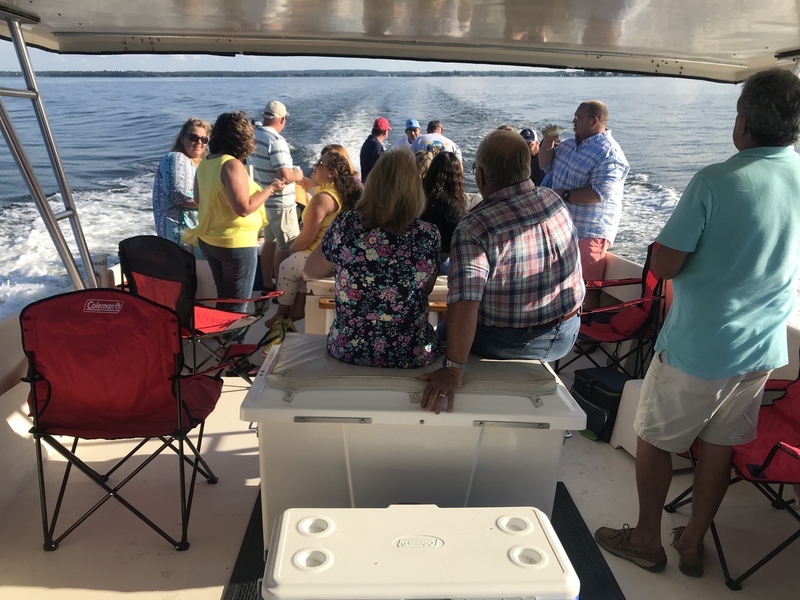 Great time to be out on the river.